Just days after announcing its inaugural west coast USA schedule, California Pacific Airlines are back announcing another new route. The regional airline will add Phoenix-Mesa, Arizona to its growing list of destinations served from its home base of McClellan – Palomar Airport in Carlsbad, California. 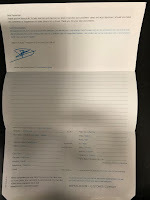 California Pacific Airlines will start the Phoenix service on 15th November and is scheduled to operate Monday to Saturday. During the week the flight leaves at 1430 to land in Phoenix at 1635. The return leaves at 1705 to land back in Carlsbad at 1715. The Saturday service has a different schedule, with a departure time of 1045 to arrive 1250 and the return flight departs at 1320 landing back at home base of 1330. 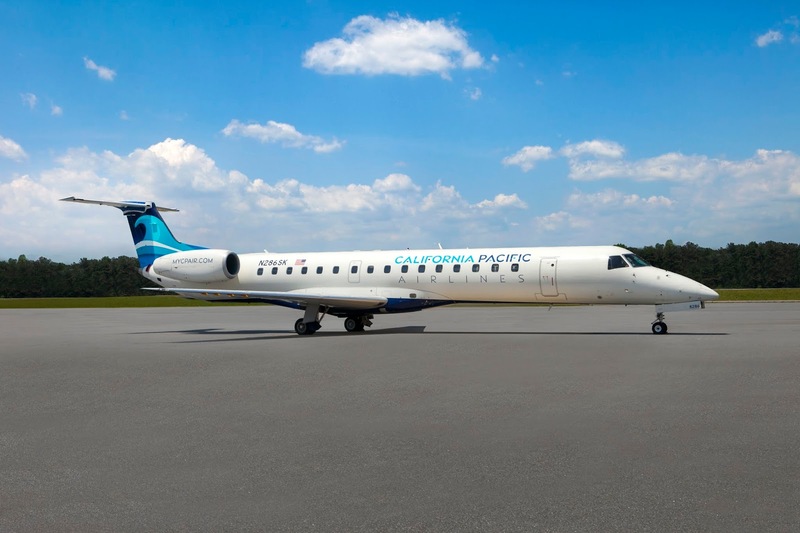 "We had hoped to announce service to the Phoenix metro area in Monday's press release, but there were a few details that remained to be worked out," remarked California Pacific Airlines EVP and COO Mickey Bowman. He continued, "Those issues were resolved and we are delighted to announce this November 15 addition to our inaugural schedule. Similar to our base in Carlsbad, the Phoenix-Mesa Gateway airport offers no hassle, easy access to the Valley of the Sun from a fantastic facility in the east suburbs." "Phoenix-Mesa Gateway Airport is pleased to add California Pacific Airlines to its growing list of domestic and international air carriers", said Executive Director J. Brian O'Neill, A.A.E. "The Carlsbad area is an extremely popular destination for residents across Greater Phoenix. We are confident that this new nonstop service on California Pacific Airlines will be very successful."